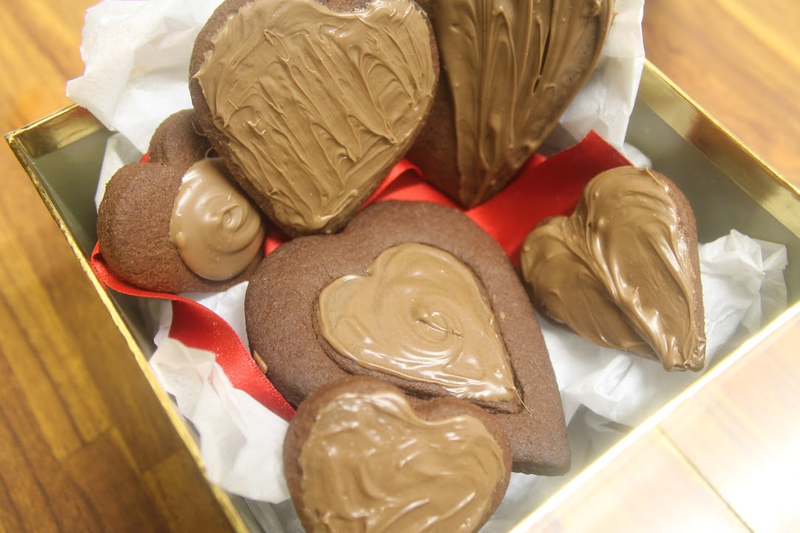 Now they say that the way to a man’s heart is through his stomach so let’s make some nice chocolate biscuits to offer him on St. Valentine’s day. 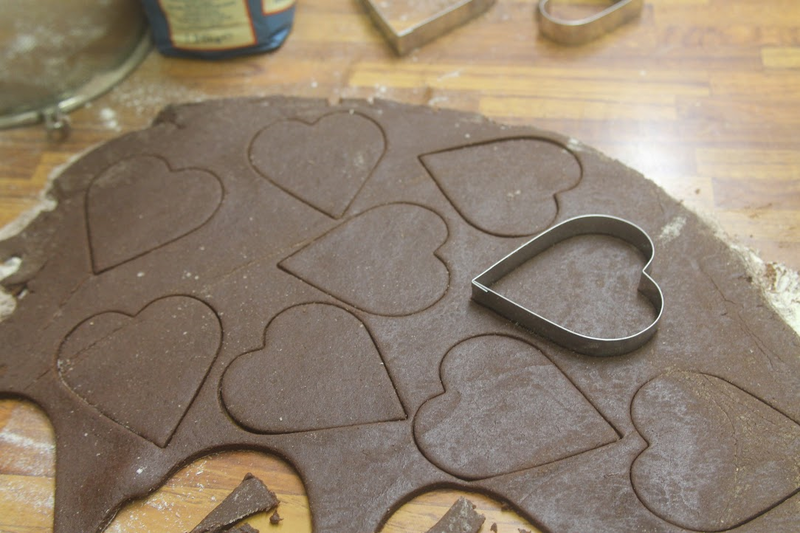 Using a biscuit cutter cut out the biscuits and place on the baking sheet and bake for about 10 minutes. 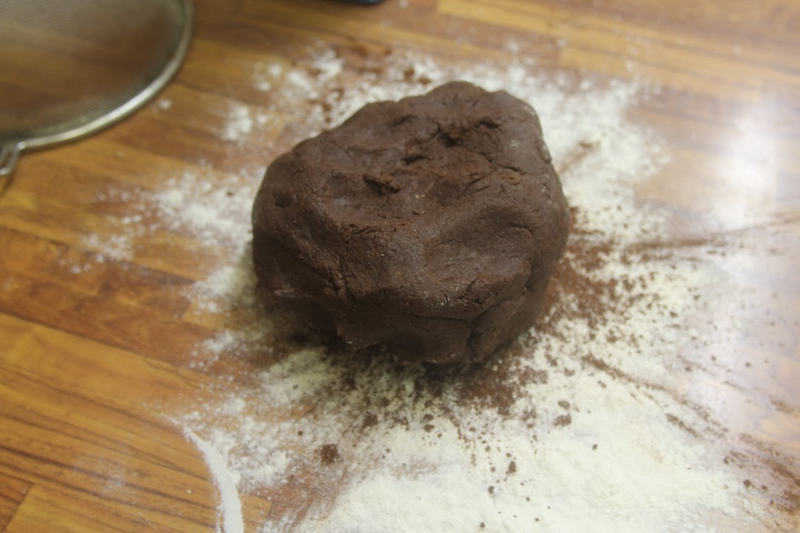 Keep rolling out the dough and cutting the biscuits until all the dough is finished. 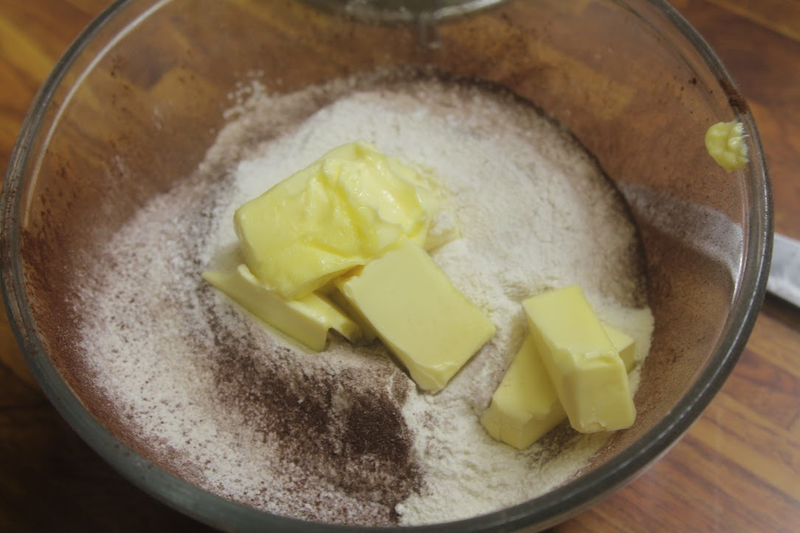 Allow to cool slightly and then transfer onto a wire cooling rack.